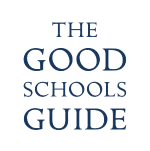 Northampton High School is part of the Girls Day School Trust (GDST), the largest group of independent girls’ schools in the UK. As a charity, the GDST awards bursaries and scholarships to the brightest and most deserving girls so that the largest possible number of talented girls can receive the benefit of a GDST education. In particular, it focuses its support on girls for whom the chance of a GDST education would be a transformative and life-changing experience. If your daughter would benefit from the educational experience that Northampton High offers, but your family is not in a position to cover the full fees, you may be eligible for a GDST Bursary. Scholarships and bursaries may be held concurrently. Scholarships and bursaries usually stay in place for the time that your daughter remains at Northampton High School. We offer scholarships in recognition of outstanding achievement and potential. We offer Academic Scholarships, as well as scholarships in the Performing Arts and Creative Arts, Sport and Swimming. Scholarships are offered to selected girls entering Year 7, Year 9 and Sixth Form. Scholarships usually constitute between 5% and 20% of full fees and they are not means tested. All girls attending our Entrance Assessment day in January will be entered for an Academic Scholarship. Scholarships are based on performance ranking in the Entrance Assessment. The Arts Scholarship can be applied for through Art, Drama, Fashion Textiles, Food or Music. We ask your daughter to complete an application form in October/November prior to joining, with a supporting portfolio, and shortlisted applicants are invited to attend an interview in January. Applicants must also attend the Entrance Assessment day. Sports Scholarships and the Eleanor Robinson Swimming Scholarship will be offered to girls who show exemplary commitment to their chosen sport and/or swimming, and to school competition. We ask your daughter to complete an application form in October/November prior to joining, and shortlisted applicants are invited to attend a practical interview in a range of activities in mid-January. Applicants must also attend the Entrance Assessment day. Academic Scholarships are awarded on the basis of an academic essay. We invite girls to sit the essay paper on the Entrance Assessment day in January prior to entry in September, in addition to the Entrance Assessment papers in Mathematics and English. The Arts Scholarship can be applied for through Art, Drama, Fashion Textiles, Food or Music. We ask your daughter to complete an application form in October/November prior to joining, with a supporting portfolio, and shortlisted applicants are invited to attend an interview in January. Applicants must also sit the Entrance Assessment papers, however are not required to sit the Academic Scholarship paper to apply for an Arts Scholarship. Sports Scholarships and Swimming Scholarships will be offered to girls who show exemplary commitment to their chosen sport and/or swimming, and to school competition. We ask your daughter to complete an application form in October/November prior to joining, and shortlisted applicants are invited to attend a practical interview in a range of activities in mid-January. Applicants must also sit the Entrance Assessment papers, however are not required to sit the Academic Scholarship paper to apply for a Sports/Swimming Scholarship. 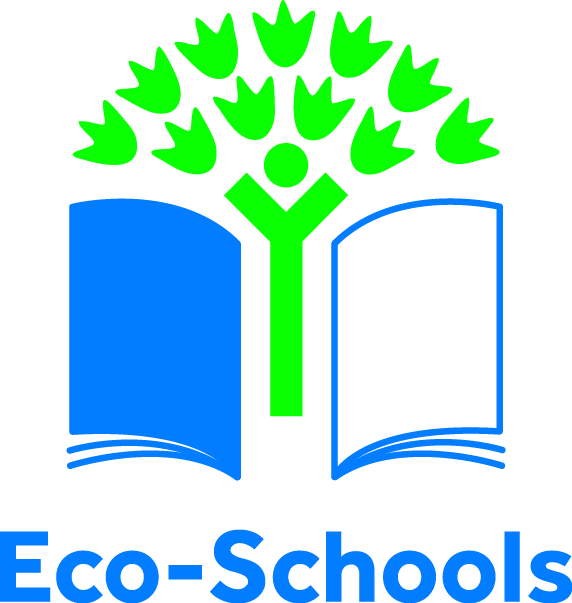 Academic Scholarships for Sixth Form are awarded on the basis of an academic essay from a range of essay questions. The Sixth Form Scholarship days will take place in November prior to entry in the following September. GDST Spirit Scholarships are awarded in recognition of outstanding achievement and contribution across a range of pursuits, both academic and extracurricular. Contribution to sport, performance, creative arts, public speaking, community service, charity fundraising as well as academic endeavour will be recognised. Scholarships are awarded based on a combination of the Academic Scholarship essay and the student’s application letter, outlining her achievements and contributions. Shortlisted candidates will be invited to interview in November. The Arts Scholarship can be applied for through Art, Drama, Fashion Textiles or Music. We ask your daughter to complete an application form in October/November prior to joining, with a supporting portfolio, and shortlisted applicants are invited to attend an interview in November. Applicants are not required to sit the Academic Scholarship paper for an Arts Scholarship. Sports Scholarships will be offered to girls who show exemplary commitment to their chosen sport and school competition. We ask your daughter to complete an application form in October/November prior to joining, and shortlisted applicants are invited to attend a practical interview in a range of activities in November. Applicants are not required to sit the Academic Scholarship paper to apply for a Sports Scholarship. Bursaries are means tested and are based on family income and assets. Available to girls entering Year 7 and Year 12, our bursaries are awarded to the girls who show the most academic potential. Bursaries range from 30% to 100% of fees. However, the amount of any bursary depends on individual circumstances, local demand and the funding available. 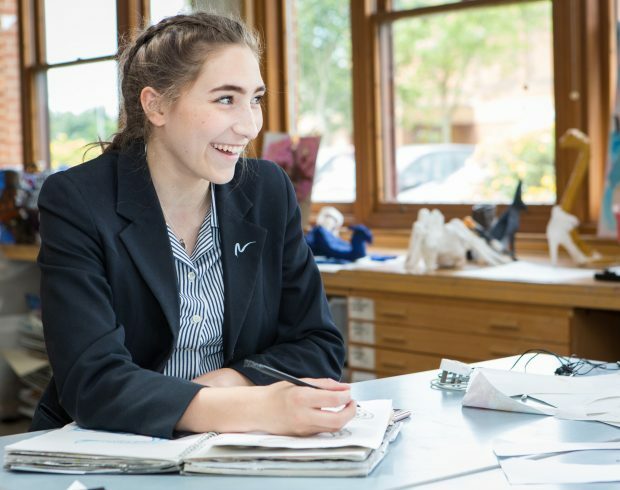 Bursary applications are made directly to the Girls’ Day School Trust (GDST) but we are very happy to offer advice in school about the application process. Although bursaries usually stay in place for the time that your daughter remains at Northampton High School, you will be asked to complete an annual ‘light’ assessment, in case of a change of circumstances. To apply for a bursary, please register your daughter with us. We are able to accept bursary applications in October and November (closing date 30 November each year) so we encourage families to register before October to allow adequate time to complete the application. We write to bursary applicants in the February prior to their entry in the September with details of the bursary offered.